Being a blogger certainly has its perks! One of those perks is having the opportunity to try out a variety of awesome products. From skincare, to hair care and everything in between – I have tried it all! I like to be as authentic as possible when posting about products – sponsored or not – and do not want to endorse anything we wouldn’t personally use. That being said – here’s a roundup of a few of my favorite products at the moment! 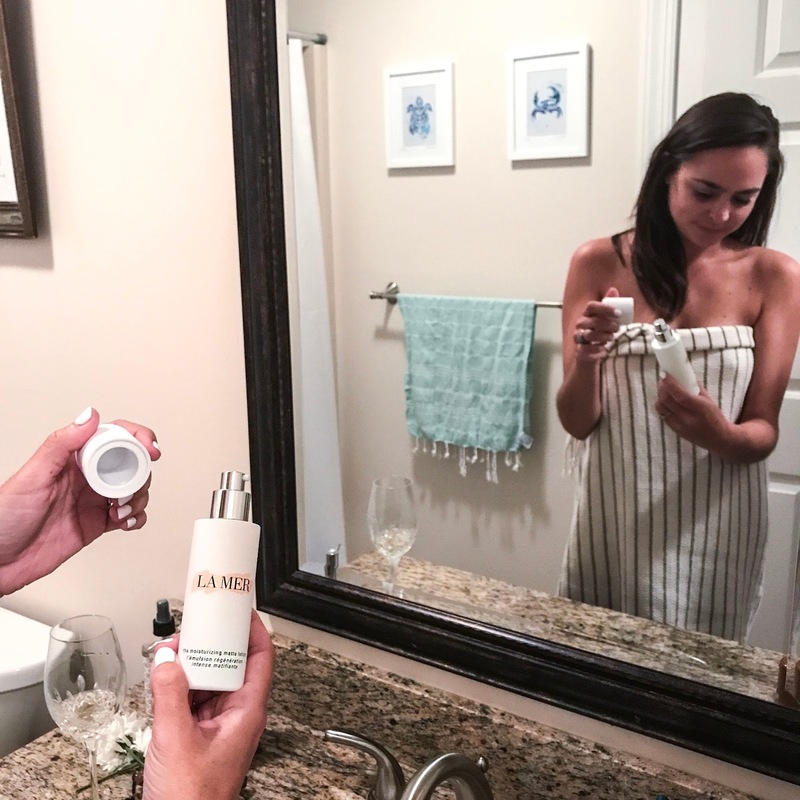 A few notable favorites from the above are the Darphin Aromatic Balm (blended with 12 essential oils) and of course La Mer. 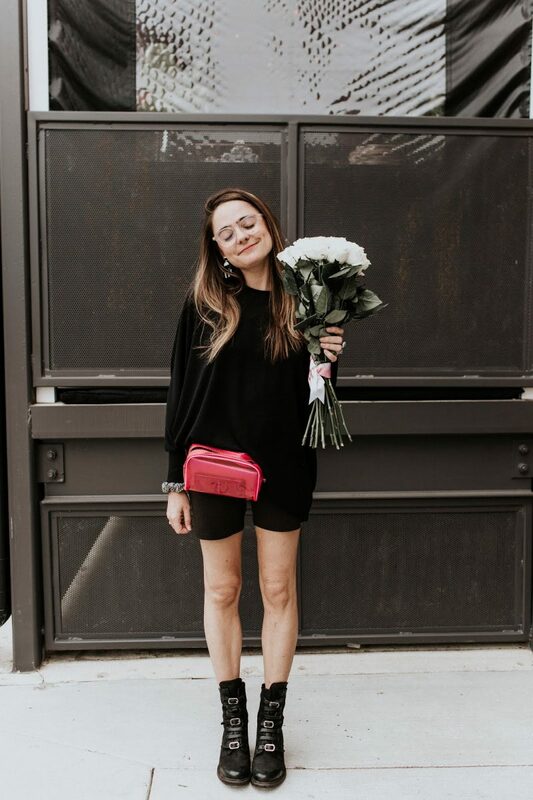 Actually, all of the products I’ve have tried from Parisian brand Darphin have been on point.of these pieces will be perfect for the transition into fall as well! There is no such thing as owning too many bottles of Dry Shampoo. I love the scent of these Elizabeth + James products – Bourbon + Rose – and they’re the perfect pick me up for your hair! Kopari is my absolute favorite for sun kissed summer skin. The coconut melt literally melts when you apply it and it leaves your skin feeling oh so smooooothe. This Sisley Black Rose Skin Infusion Cream is a total DREAM and one of my very favorite things. The price tag is a little higher than we normally like, but it sure is worth it. Trust me. We LOVE these Derek Lam Perfume sticks. I love the variety of scents as well as how easy it is to just throw ’em in your purse – ’cause, well, you can never be too prepared! And of course we come back around to La Mer. I recently tried this new matte lotion and I am addicted. The La Mer addiction is real and not so great to the bank account but occasionally I like to treat myself!